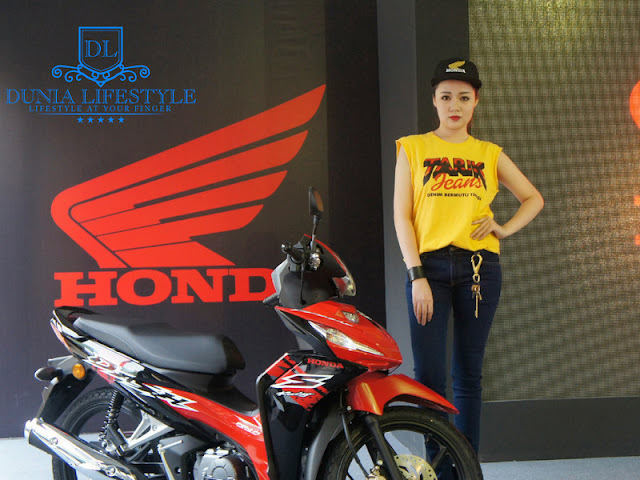 Malaysia’s leading bike manufacturer, Boon Siew Honda (BSH) organised the first ever product launch and fashion show to unveil its New Wave Dash Fi. 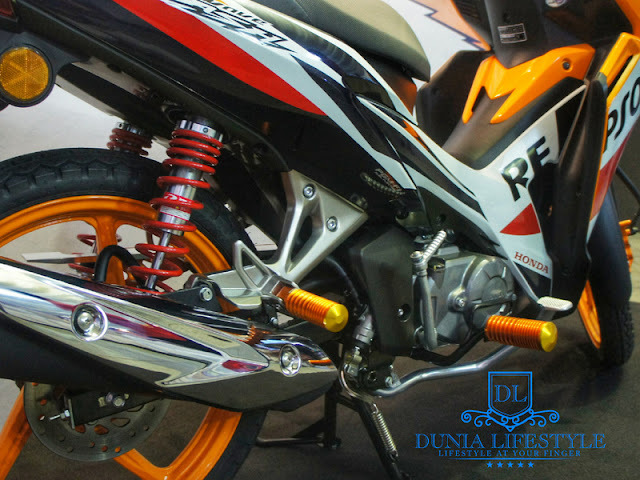 The latest addition in the two-wheel family offers upbeat, stylish and trendy to cater the current fashion requirement of the young bikers. The tagline “Make An Impression, Everywhere You Go” defines the understanding of BSH towards the youngster’s fashion requirement of today. 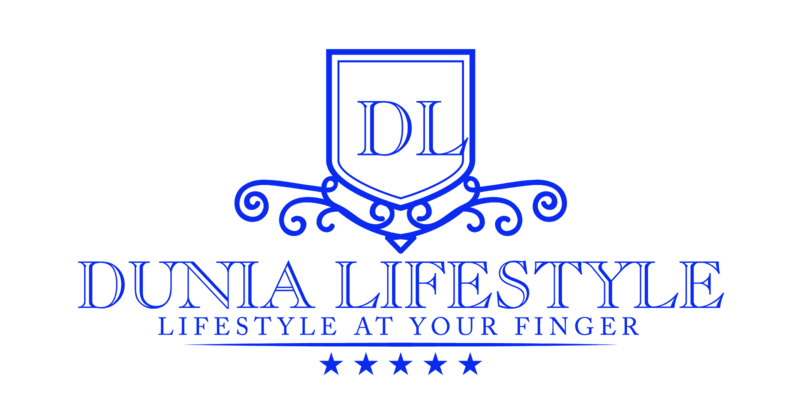 They want to be stylish, fashionable and trendy whenever and wherever they are, even on the road. 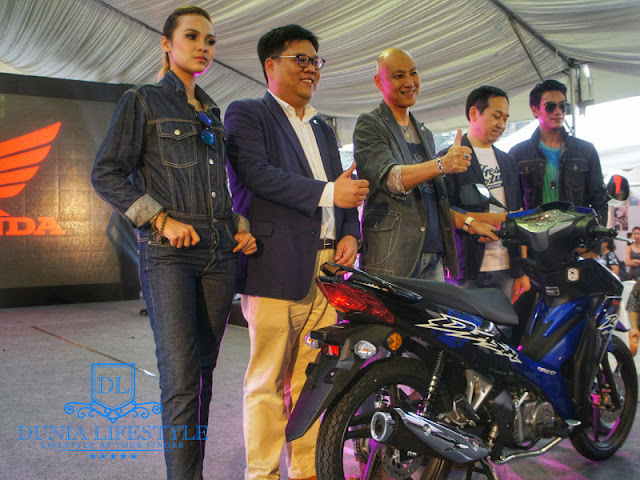 Therefore, the redesigned graphics of New Wave Dash Fi is inspired from the grey military camouflage and the geometric graphic from CB650 special color, together with the stylish meter panel and facelifted muffler cover promises a fresher look for the younger two-wheeled enthusiasts in Malaysia. 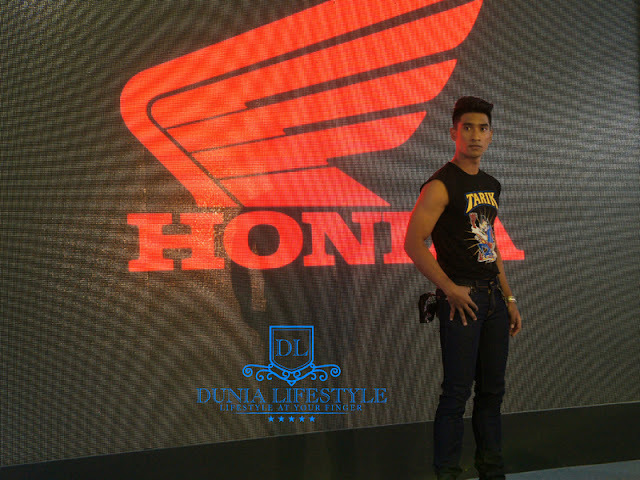 The product launch event began with several street jumpers unveiled the New Wave Dash Fi continued with Tarik Jean models graced the runway and the Boon Siew Honda management came to the runway to mark the official preview of the ride. This underbone front-rear disc brake machine equips with a four stroke 109cc engine is integrated with Programmed Fuel Injection (PGM-Fi). 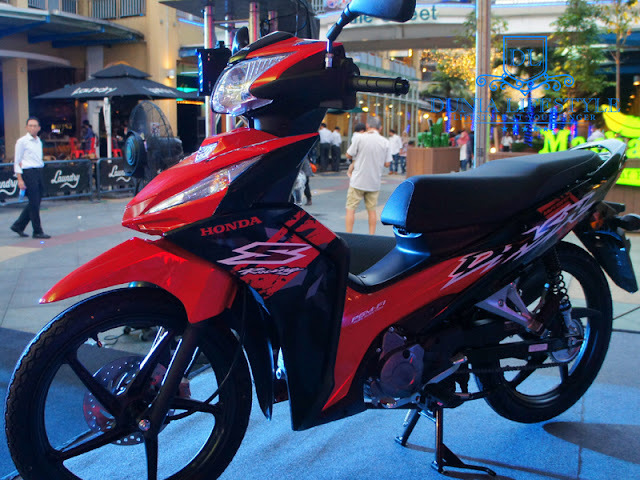 On top of the fresher exterior design, the fuel efficiency has been further improved to 61.1km/L together with the maximum power has been increased from 6.40Kw to enrich the riding experience. New Wave Dash Fi is also certified as Energy Efficient Vehicle (EEV). The New Wave Dash Fi comes in three fashion colors: Pearl Nightfall Blue, Pearl Magellanic Black, and Vivacity Red as well as the exclusive Repsol Edition. 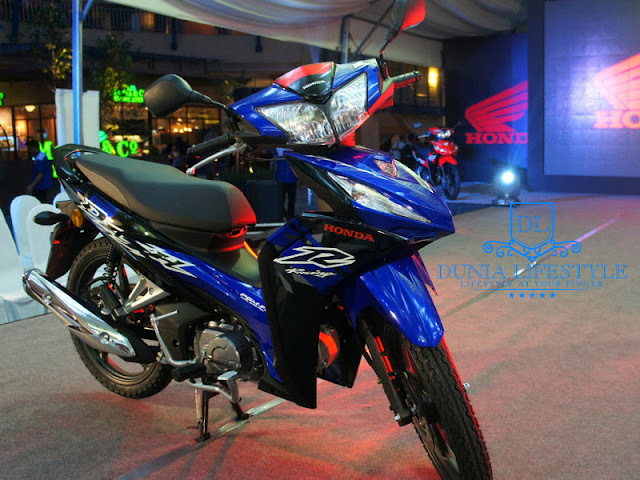 It is available in S Type (Single Disc-Brake), R Type (Double Disc-Brake) and Repsol edition (Double Disc-Brake). The recommended showroom prices starting from RM5,860.74, RM6,178.74 and RM6,337.74 respectively with GST included but exclusive of road tax, insurance and registration. The model also comes with a two year or 20,000km manufacturing warranty (whichever comes first).